Today, Ubisoft announced that “Outbreak” Event and Operation Chimera’s two new operators, the first major content for Tom Clancy’s Rainbow Six Siege Year 3, is now available for consoles and PC. This new content is also accompanied by select modifications to the game’s various editions, first announced at the Six Invitational. This season’s two new operators are specialists in biohazard situations and, on top of being playable in adversarial multiplayer in Operation Chimera, will have to face a major threat in the game’s first co-op event: Outbreak. A limited time three-player co-op mode, Outbreak will force players to revisit their strategies and to rely on their teammates like never before, bringing the tension of close quarters combat to another level. Among the Year 3 changes announced at the Six Invitational, the development team revealed new adjustments for selected Year 3 Game Editions, providing more accessibility and better progression for Siege newcomers. From today, the Renown cost of the original 20 Operators and all attachments will be removed for all players who own the Standard Edition or the Advanced, Gold, and Complete editions. In addition, players who purchase the Starter Edition after today will receive a total of six random Operators, up from 2 Operators in the previous version. 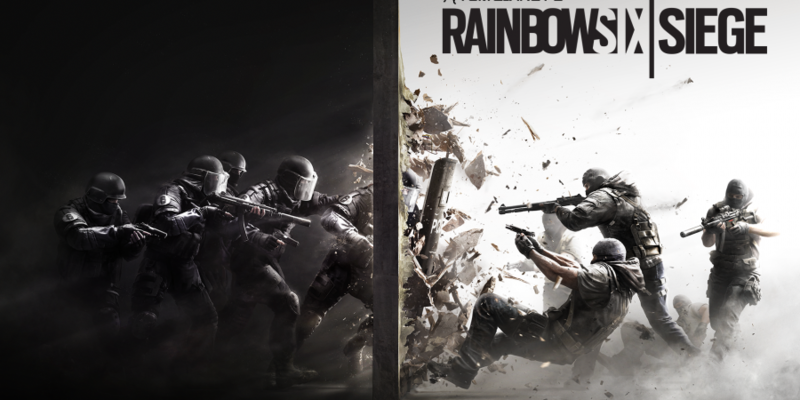 Once activated, players will receive three random Attackers and three random Defenders from a selection of 10 operators. “These changes are part of the dev team’s ongoing commitment to enrich Siege players’ experience. We want to make sure each season offers new gameplay mechanics. It’s a new layer I want to develop for the game” explained Xavier Marquis, Tom Clancy’s Rainbow Six Siege Creative Director.